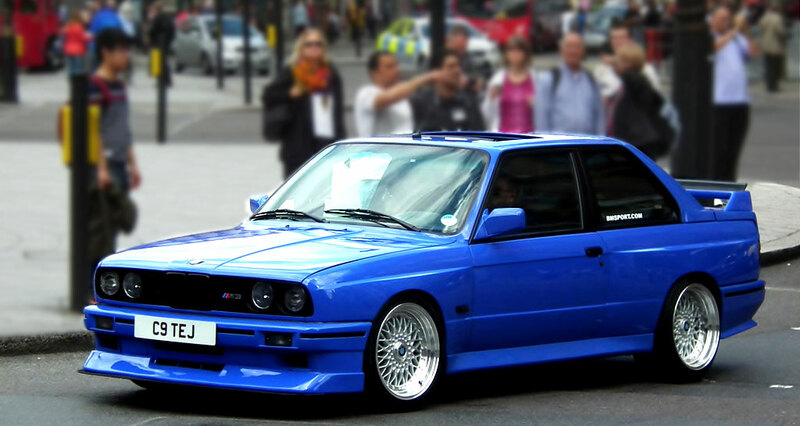 This entry was posted in BMW and tagged BBS RS, BMW E30, BMW E30 M3, BMW M3, Silver BBS RS by admin. Bookmark the permalink. I don’t think these are real RS’…..just thought you should know. 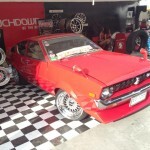 Nice car though!! !